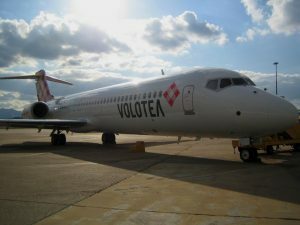 The airline Volotea has put on sale this Wednesday flights of the route between Malaga and Asturias for the 2013 summer season. The route, which will operate between June 3 and September 6, will have three connections per week, on Mondays, Wednesdays and Fridays. Tickets are already available in volotea.com, travel agencies and the customer service number 902 737 717, from 19 € each way, including taxes. Volotea began operations at Malaga airport on April 27, and until October 14, the date of its last flight this season, has transported 24,069 passengers to the Costa del Sol. 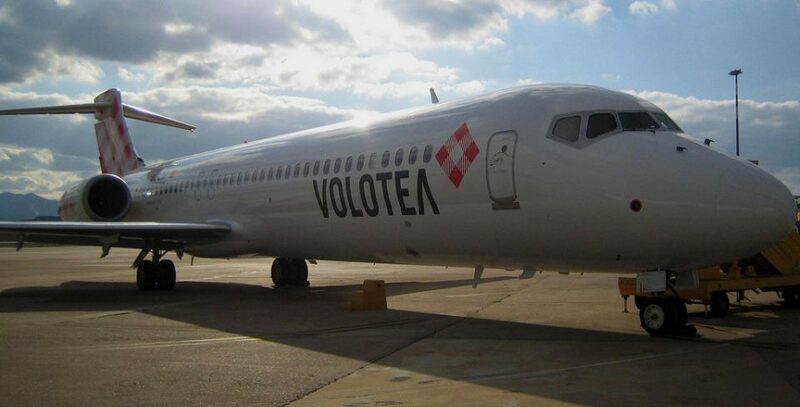 Volotea is a Spanish low-cost airline based in Barcelona, founded by the creators of Vueling.